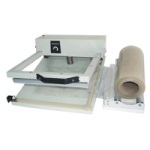 This shrink wrap heat gun is an economical alternative for low volume usage. 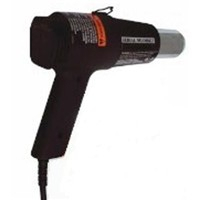 This 2 speed heat gun has both high and low temperature settings of 600ºF and 1000ºF. 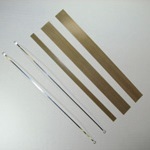 It can be used as a replacement unit for any of the I-BAR systems or in conjunction with the economical L-BAR sealer system.